Visit our Party Page for FAQs and information. Interested in hosting an Event at the Zoo? Each year, we distribute a limited amount of admission passes to non-profit and community organizations from our local area. 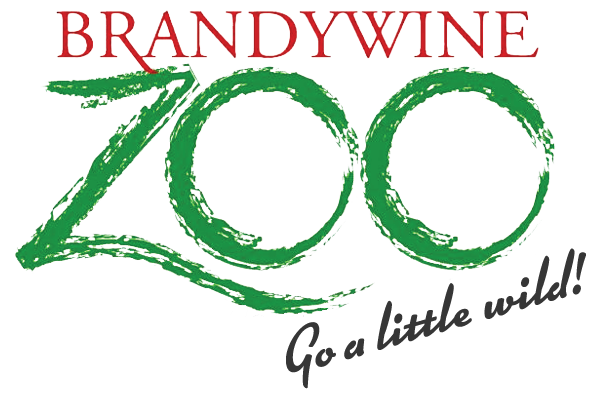 Please submit your request with date needed by, and address to send to (on your group’s official letterhead) to memberships@brandywinezoo.org. Or mail to Zoo address 1001 N Park Dr. Wilm DE 19802 Attn: Donation Request. Due to the high volume of requests we receive, unfortunately, we are unable to accommodate all of them. News and entertainment media wishing to visit the zoo grounds for interviews and/or photography must contact the main office in advance for arrangements. Call (302) 571-7747. 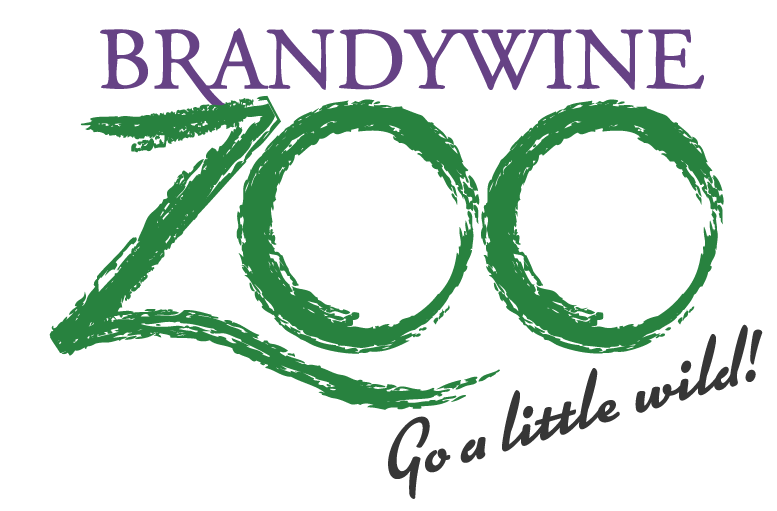 During your visit or while attending zoo camp your child may be filmed, videotaped, and/or photographed by a Brandywine Zoo employee, contract photographer, and or the news media. The enrollment and attendance serves as permission for the use of your child’s image by the Brandywine Zoo and its constituents. Want to know more about our animals? Need information on our Education Programs? Have a suggestion or a comment about the Zoo and our activities? We’re happy to help.